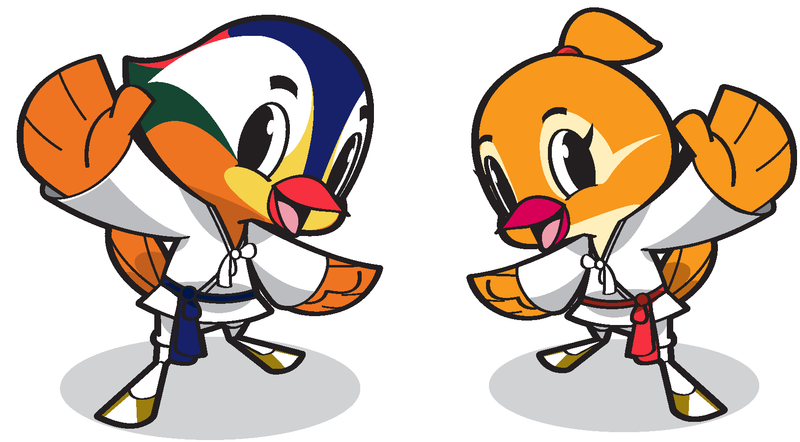 2019 Chungju World Martial Arts Masterships, slated as the "international martial arts mega event" with the Korean government approval as an international sports event. This event under the slogan “Beyond the Times, Bridge the World” will bring martial arts together in an event that will become the world's comprehensive martial arts competition in the spirit of peace and harmony. The event is also under patronage of GAISF and supported by the IOC and many Olympic sports like wrestling and taekwondo for example are part of the event, and the Chairman of the event is none other than H.E. Mr Ban Ki Moon. Muaythai is one of the key sports there, and we expect a high level of competition as all divisions competed at the event which overlap with the Official 2021 World Games Divisionswill earn finalists qualification points towards the 2021 World Games.